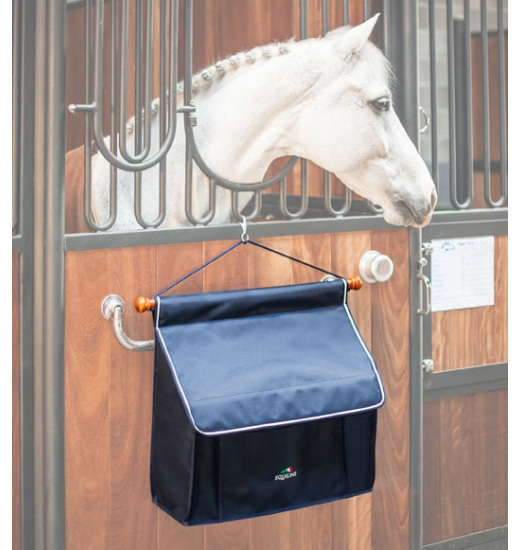 Accessories holder made of water repellent polyester. 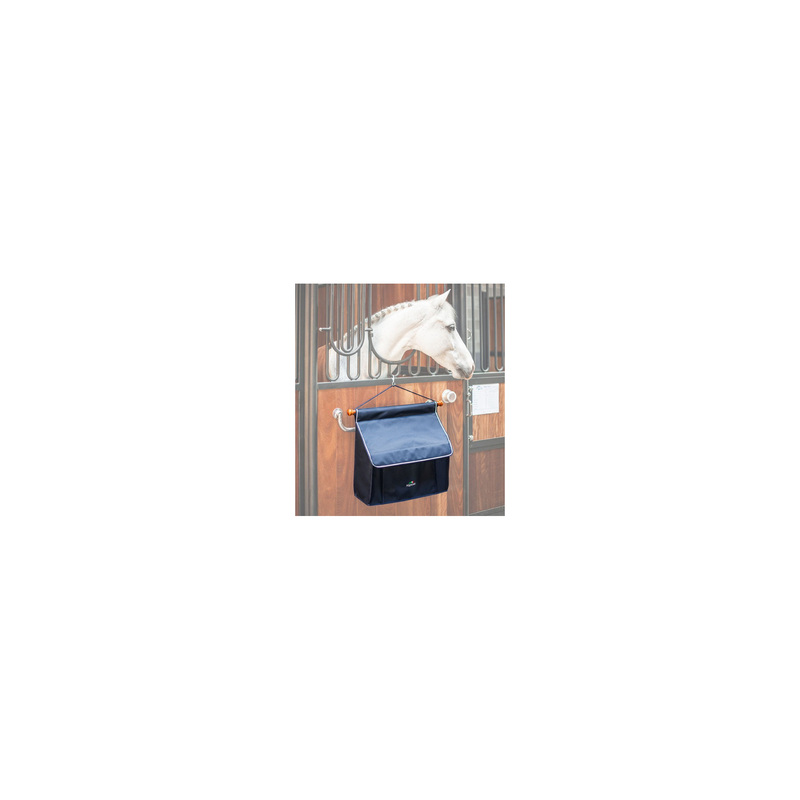 Internal pockets and dividing parts to easily place bandages and various stable and cleaning accessories. Ideal for transfers to competitions. You can select your own individual cords.